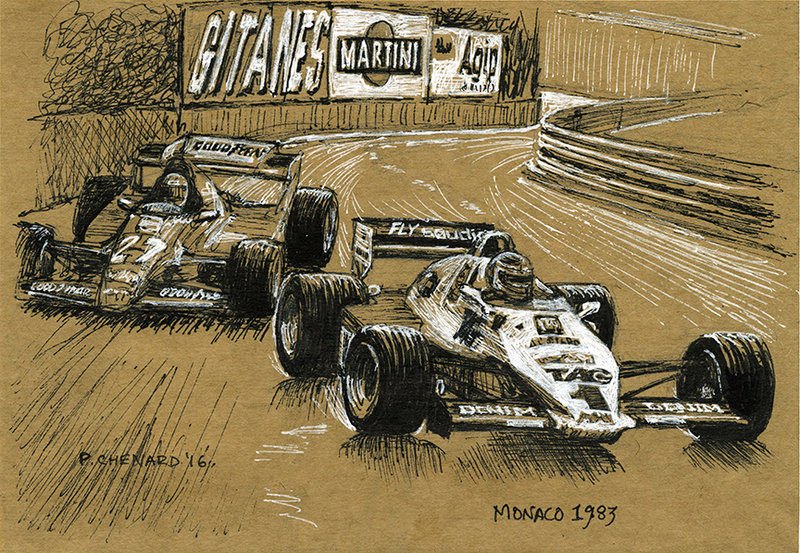 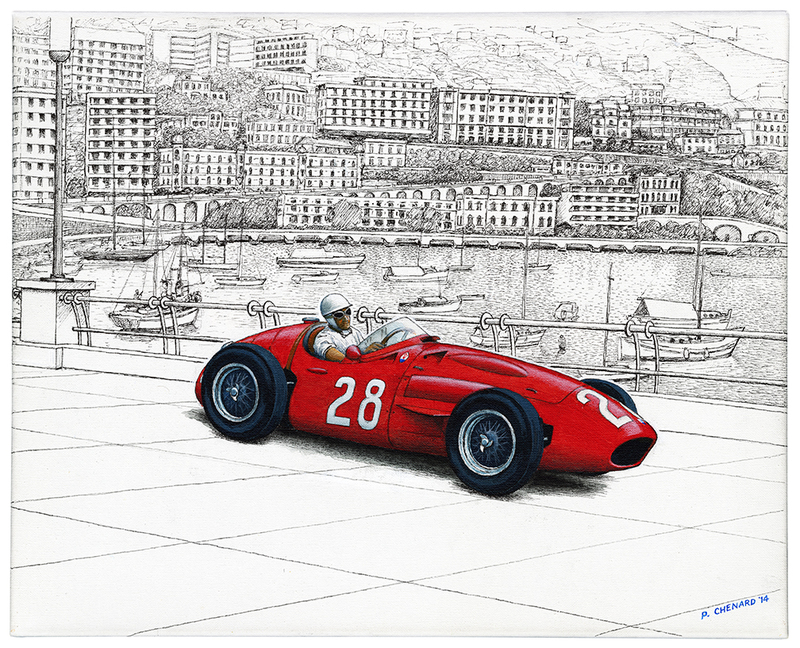 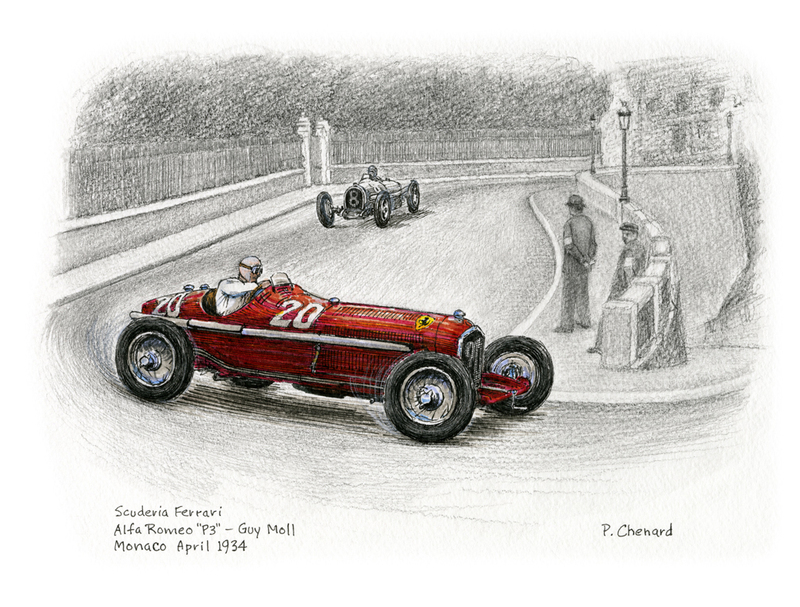 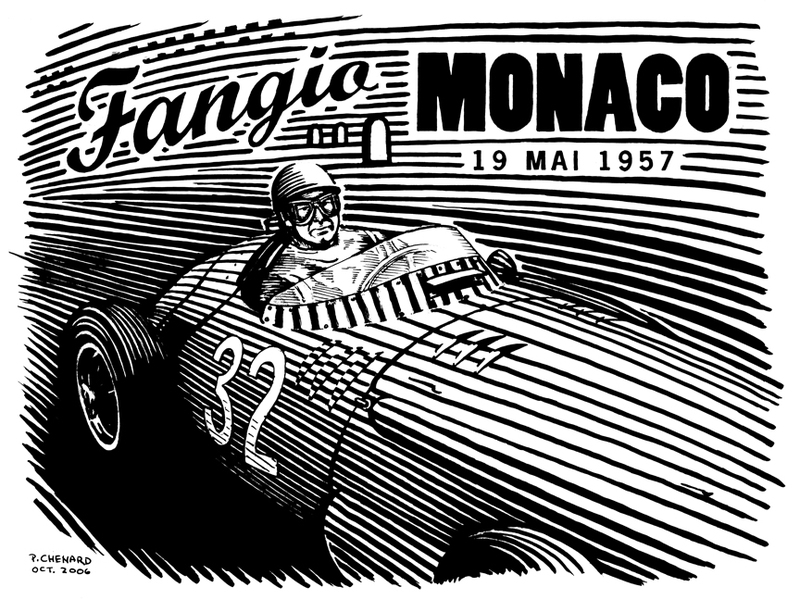 The Grand Prix de Monaco is still going strong since that first race in 1929. There is none other like it in the world, a high speed race through a historic city center, with changes in elevation, sharp corners, and no place to pass! 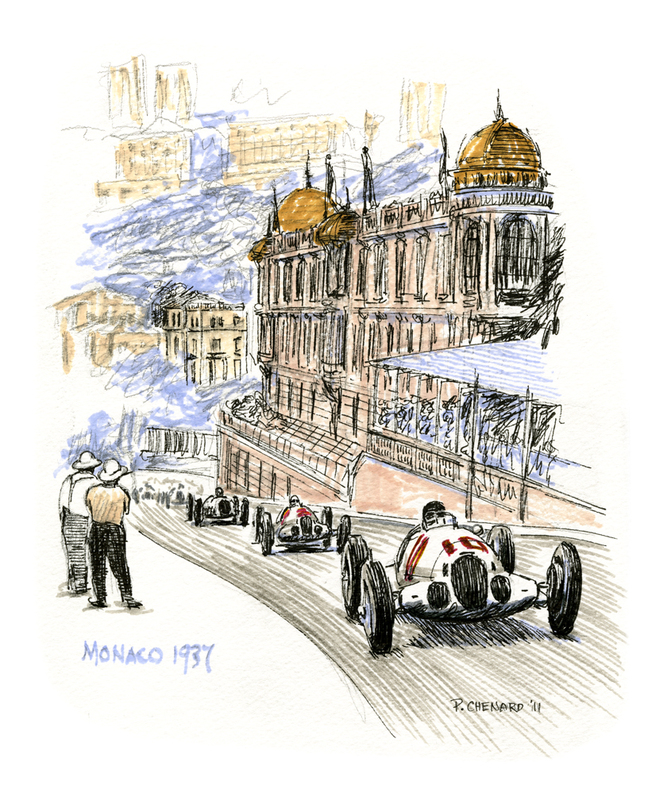 With glamorous coastal setting, facing the turquoise waters of the Ligurian Sea, this playground for the ultra-rich on the French Riviera has been on the must-win wish-list of many, if not all, the Grand Prix drivers. William Grover in a factory Bugatti Type 35B won that 1929 race. 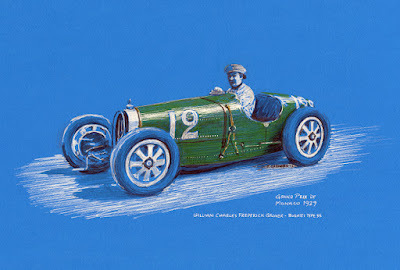 Bugattis, followed up by Alfa Romeos, dominated the early years; Mercedes finished up the pre-war years. 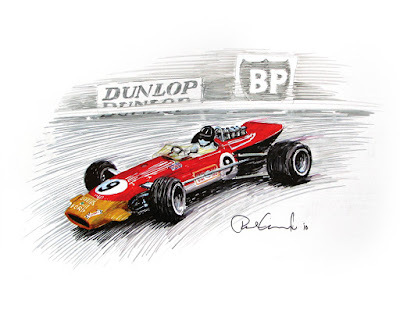 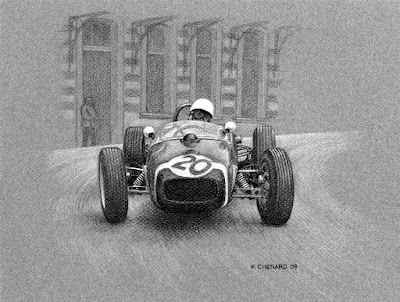 Italian cars, Maserati, Alfa Romeo and Ferrari won in the early post-war years, then the British Lotus, Cooper, BRM and Tyrrell teams dominated till the mid-1970’s. 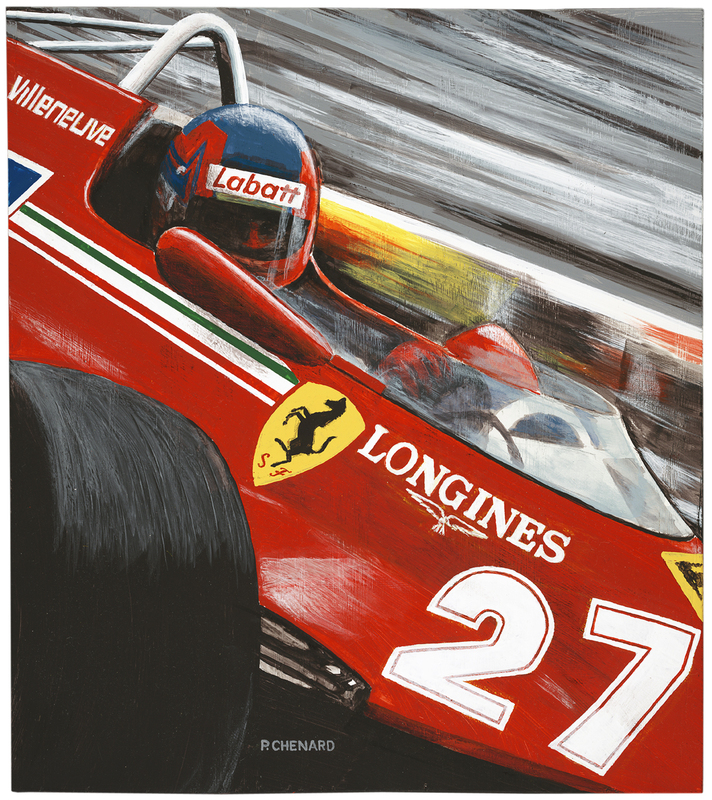 Ferrari would come back, mixed in with wins by Wolf, Williams, Brabham, Benetton, Ligier, Renault, Brawn, Red Bull, Mercedes, and many by McLaren. 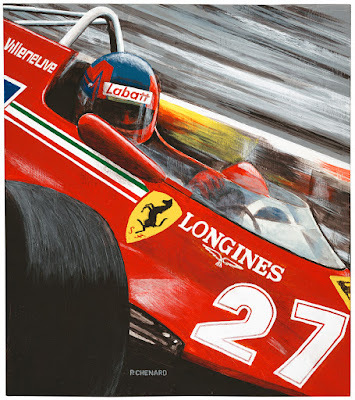 And Ferrari has now won their first in 16 years!! 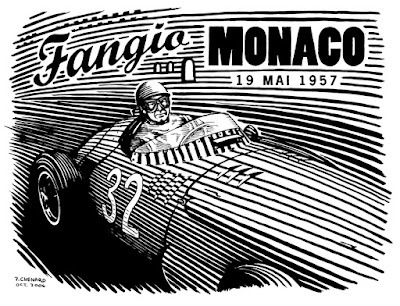 Racing the current wide-track Formula 1 cars through the somewhat garish streets of Monaco is borderline ridiculous but at the same time, that’s the beauty of it. 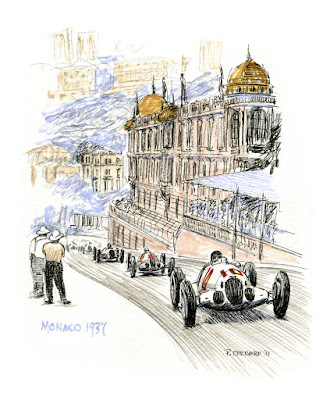 It’s the only remaining unchanged race track of the Formula 1 circuits (or should I say circus?) so the drivers are following in the tracks of history, of the greatness of the past exploits.